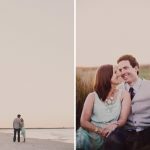 Cupid’s arrow struck local couple Teresa and Brian hard and fast when the then-strangers signed up for the same adult kickball team. 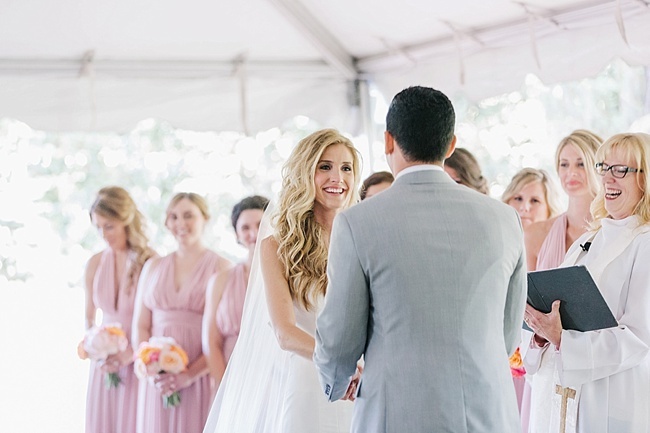 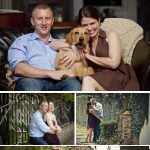 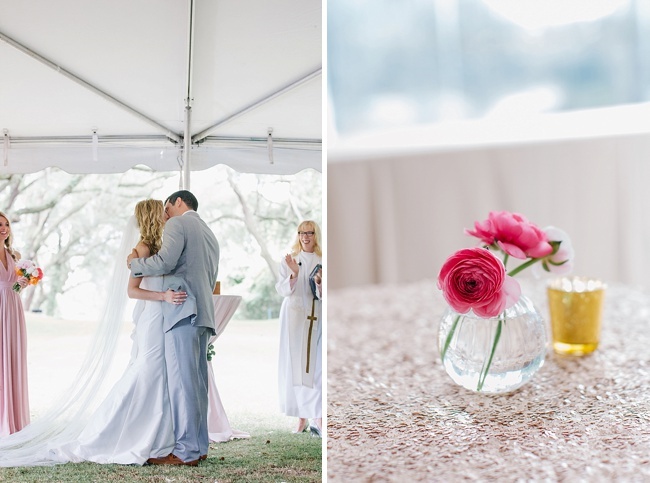 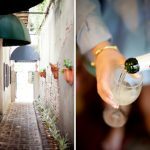 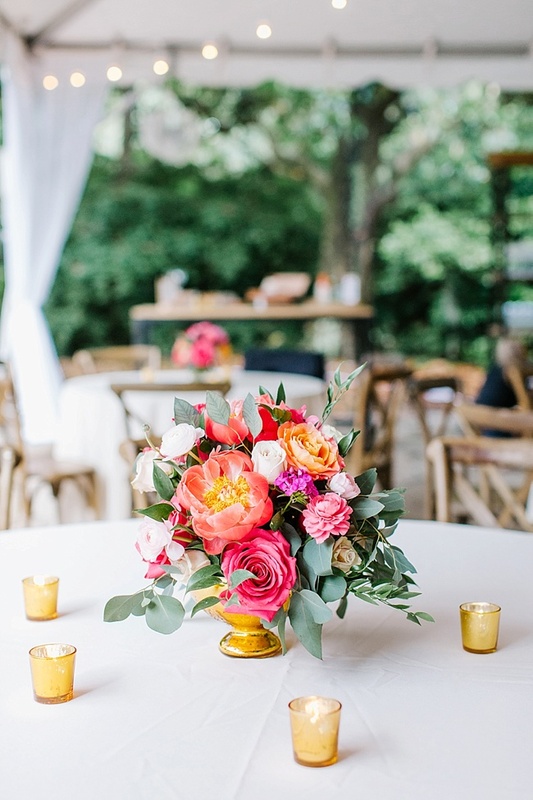 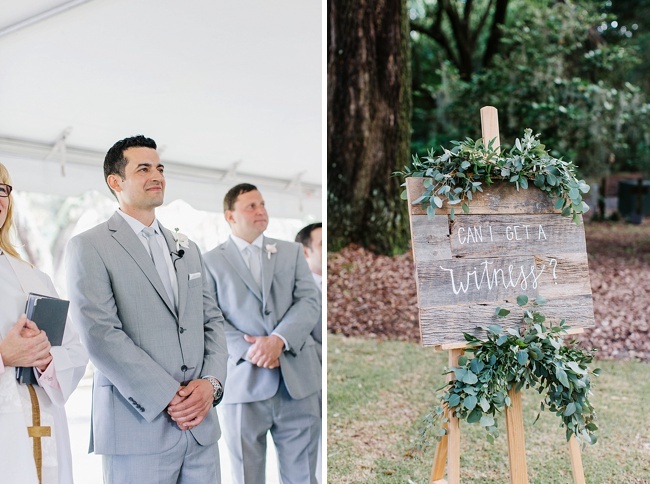 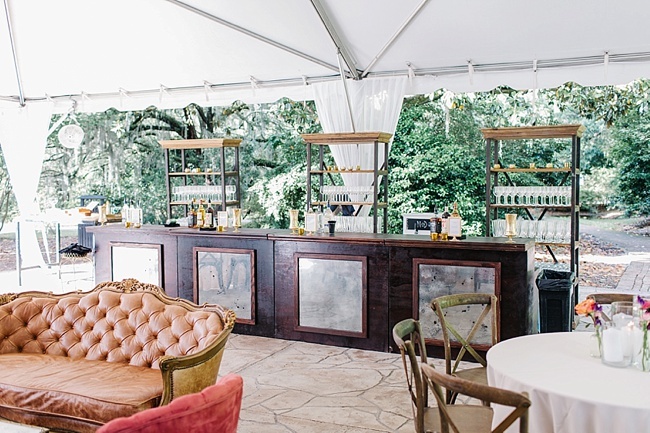 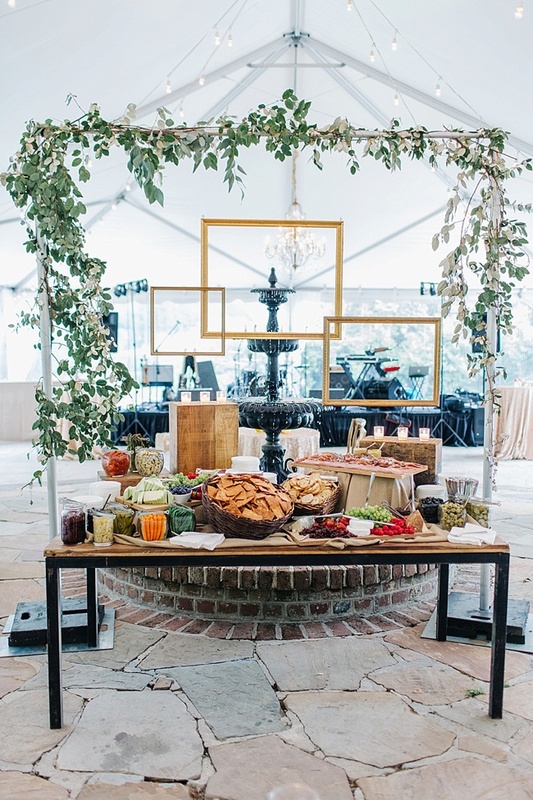 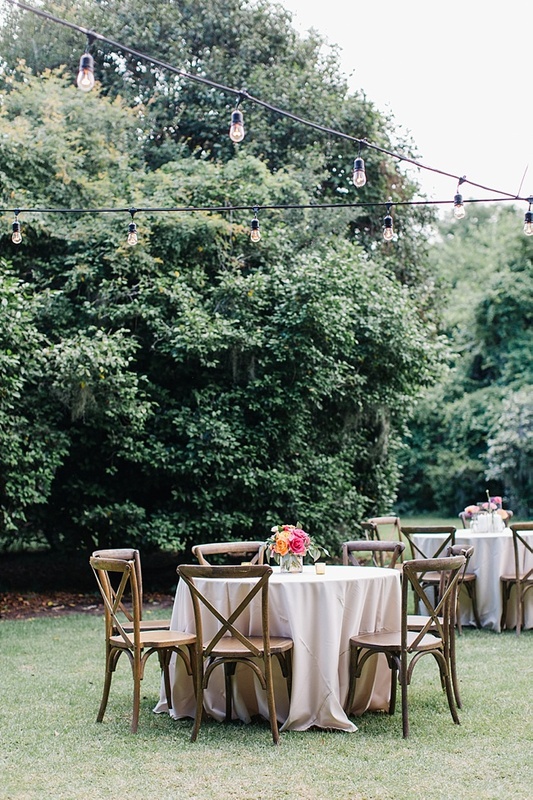 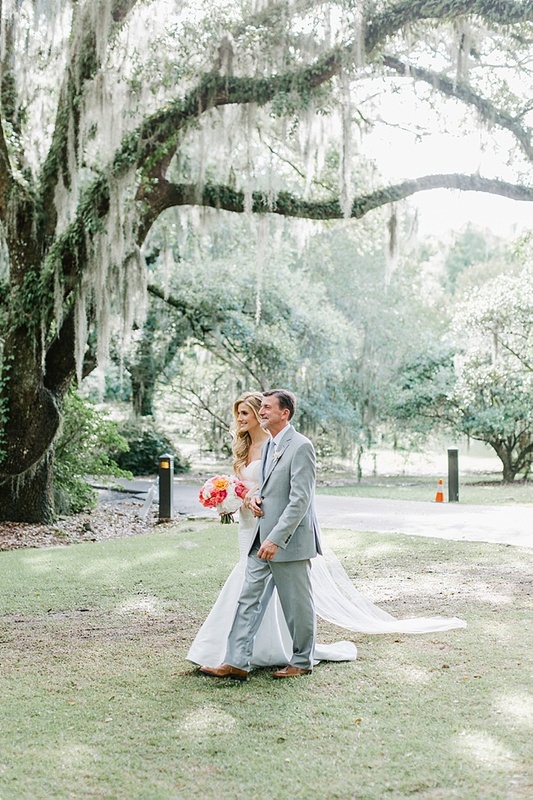 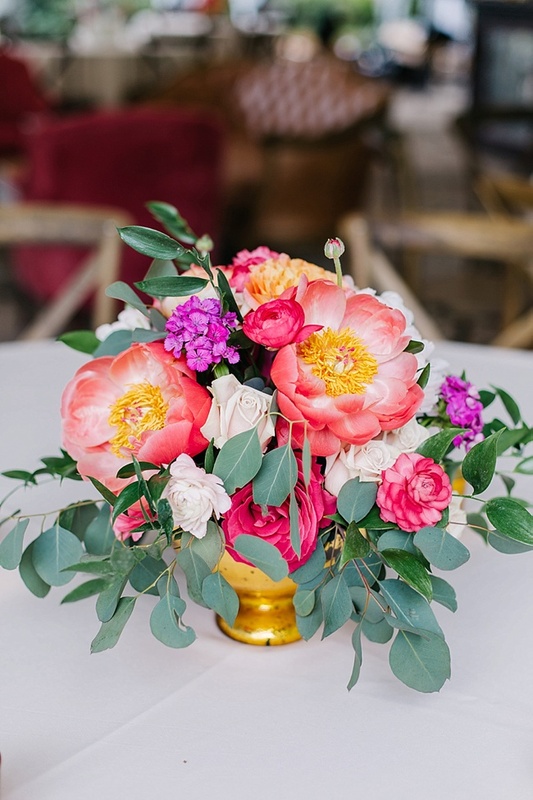 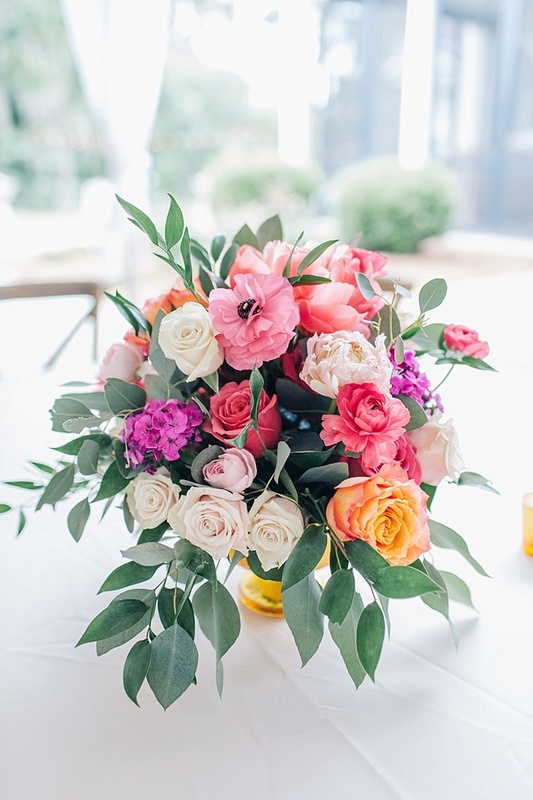 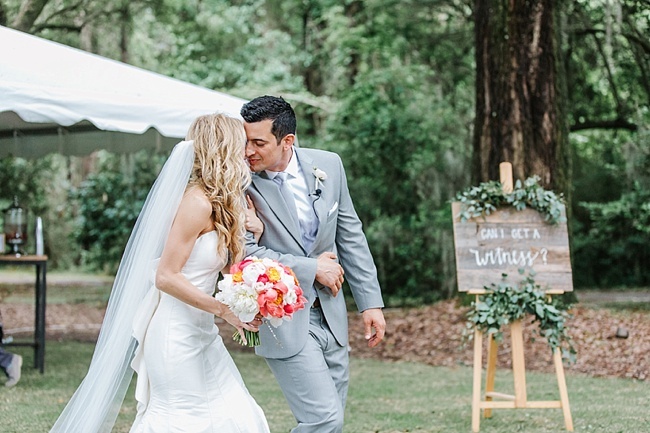 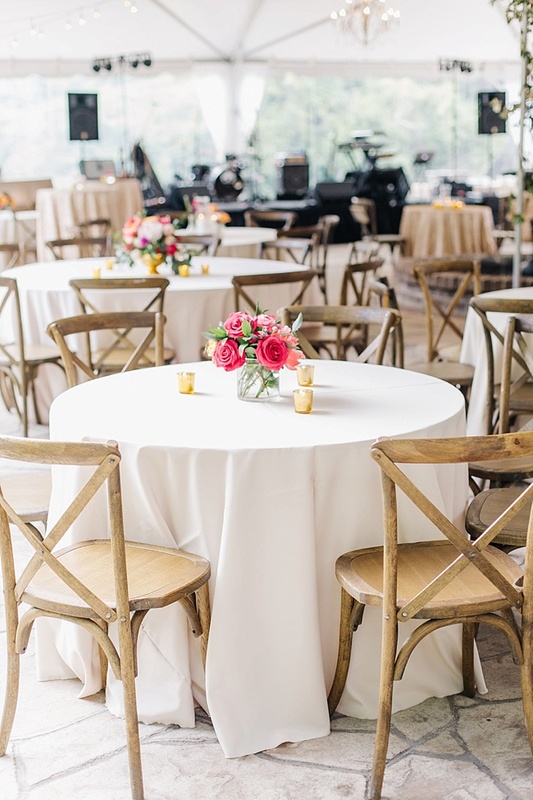 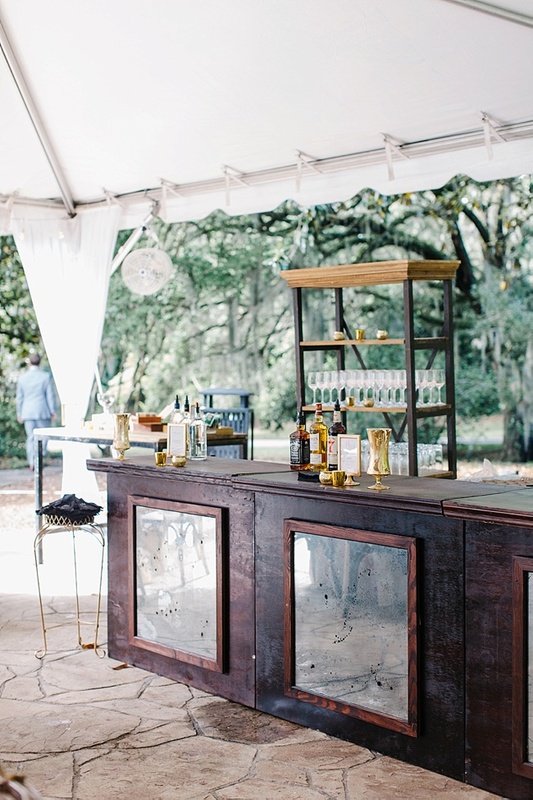 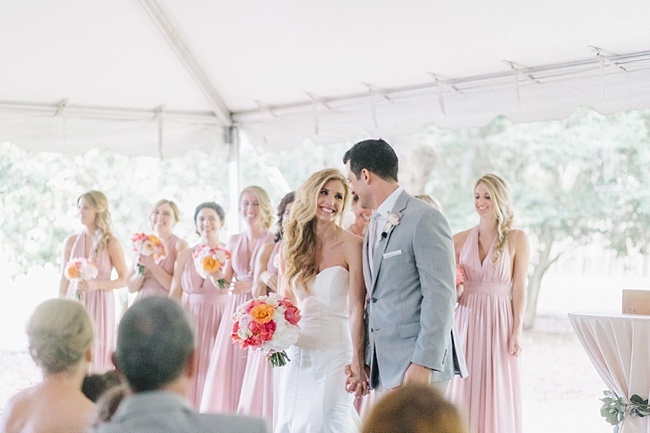 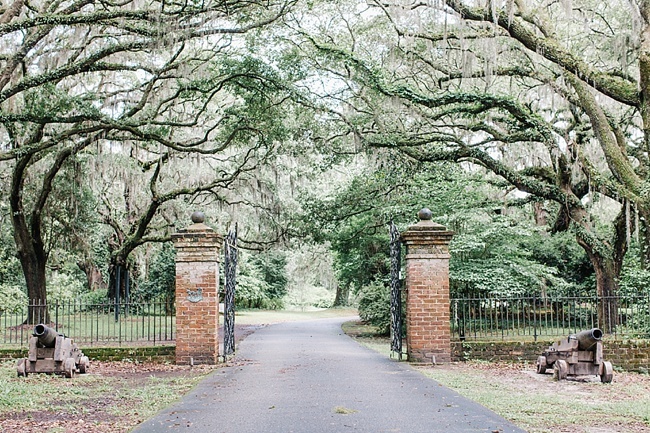 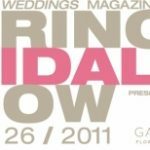 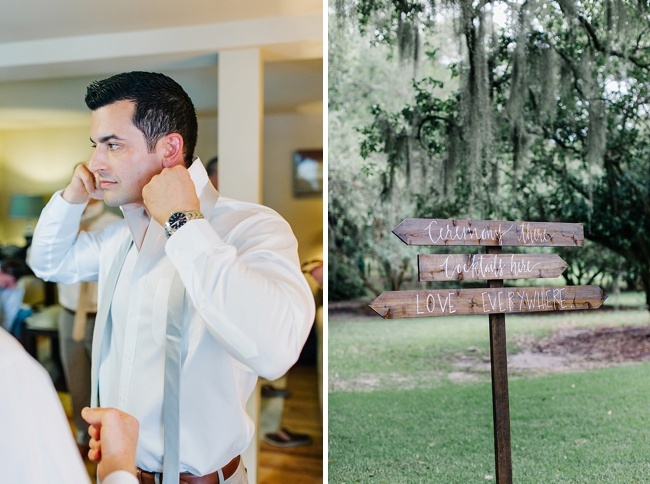 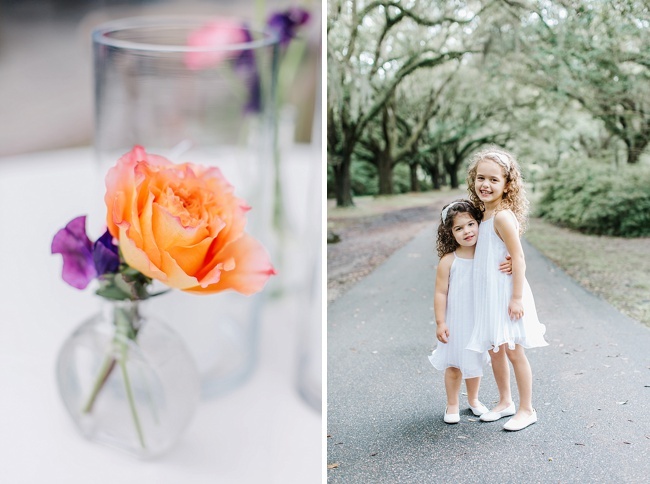 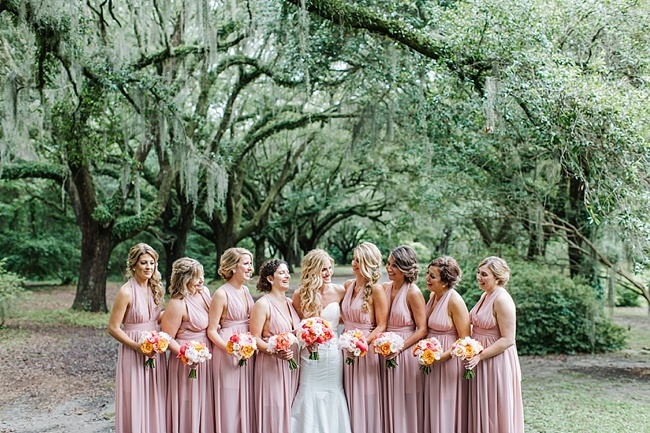 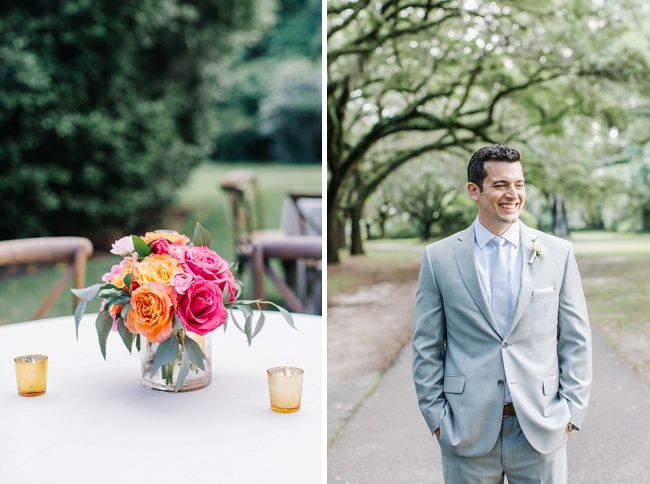 After finding scores of common ground (both are from Pennsylvania and attended Penn State), the pair began dating, and next thing they knew they were planning a beautiful Big Day at the lovely Legare Waring House with help from A. Caldwell Events. 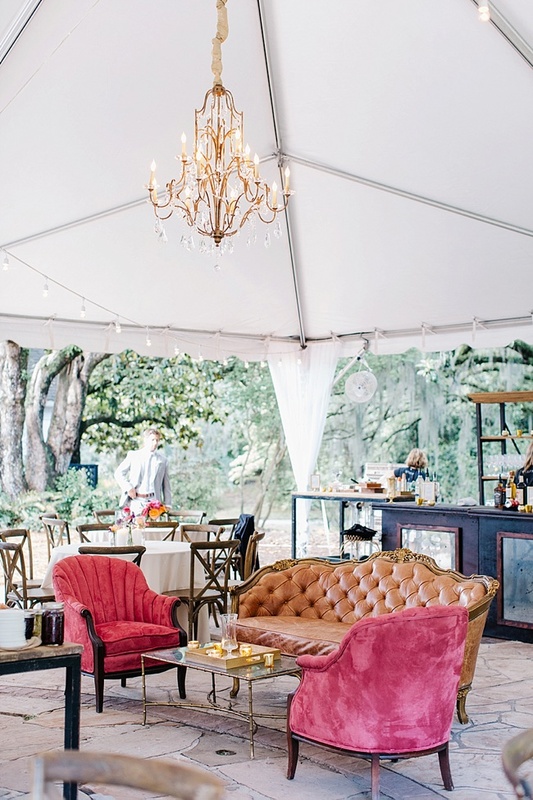 The oh-so romantic day held sweet signage around every corner, a rose bouquet, a cocktail hour spread that is serious charcuterie board goals, and rosy-hued plush velvet arm chairs. 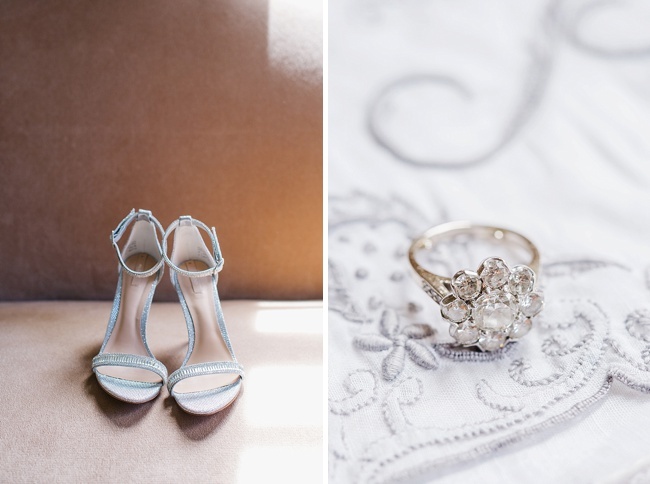 Pair those luxe details with the precious moments caught on camera by Shannon Michele Photography and you get a wedding day brimming with love. 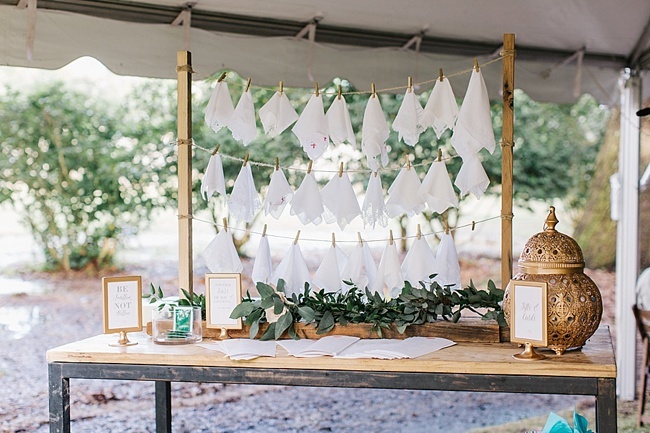 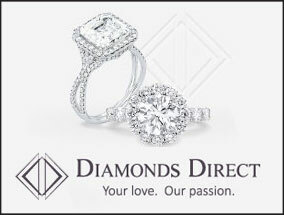 Sending all of our Xs and Os to the newlyweds!